I’ve been meaning to do a flowery nail art design since back in the spring so I thought it was about time I gave these a go this evening, especially since it’s practically summer now I decided to pick these three colours which I feel have a nice summery vibe about them. 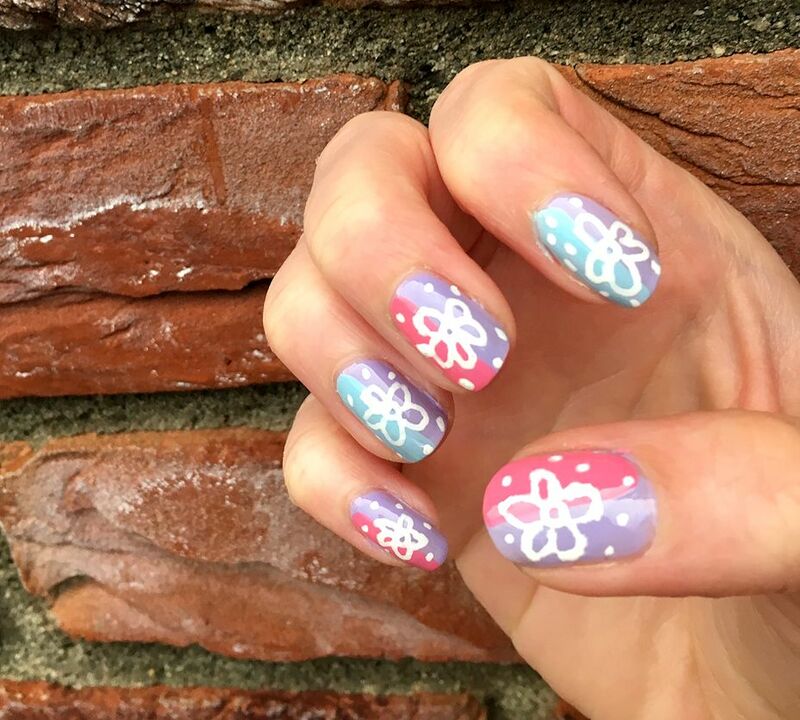 This entry was posted in beauty and tagged nail art on June 20, 2018 by Victoria. I’ve had this idea in my head for a few days now but I wasn’t too sure if it would work out or not so didn’t want to commit it to a blog post idea. I haven’t done a lot of nail art like this recently, the last lot I did was for Halloween which you can find here – Halloween Nails but I wanted to give this one a go. This entry was posted in beauty and tagged nail art, nail polish on December 24, 2017 by Victoria. 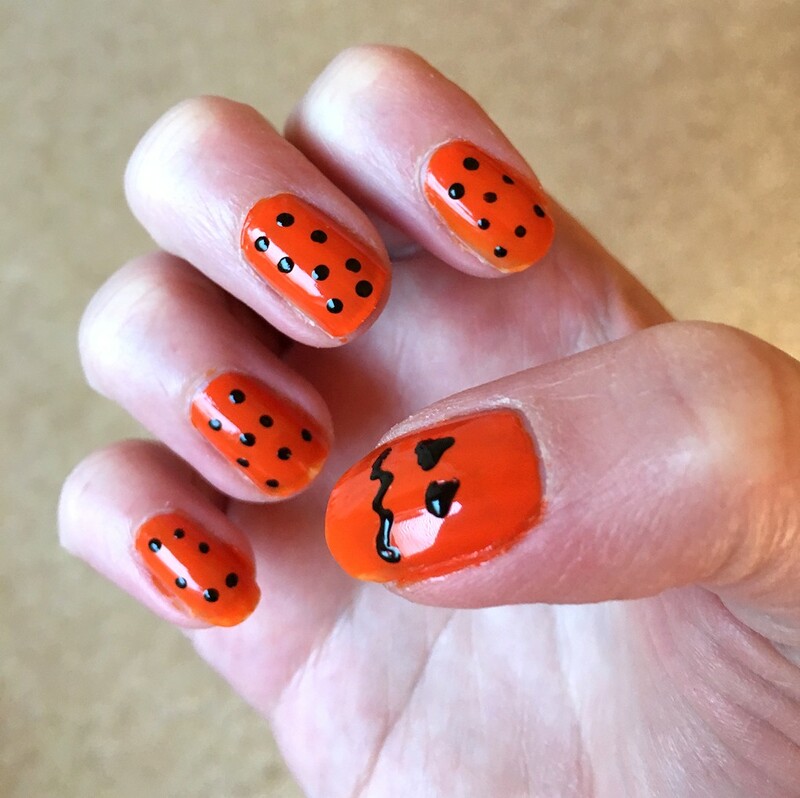 Halloween is tomorrow so I thought I would paint my nails with a Halloween theme today, the majority of my nails are dotty with one pumpkin face on each thumbnail. This entry was posted in beauty and tagged nail art, nail polish on October 30, 2017 by Victoria.